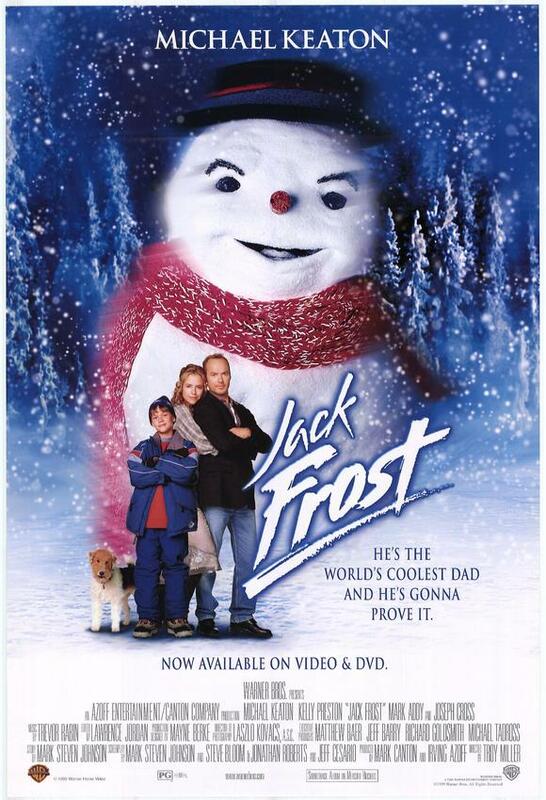 My favourite Christmas film hands down has to be Jack Frost! I adore this film and watch it each year, and each year it makes me cry! It's such a nice film to watch. I think I have had a couple, but I can't remember exactly when. The weather in England is so messed up that I'm surprised we haven't done the same as Australia and had a BBQ Christmas! (I don't know if they actually do this... just from what people say!) But back on topic, I don't remember an exact year of a white Christmas, but there have been a few years where it's snowed around Christmas time, which was nice. I usually spend it with my family. My mom and dad have been split up for many years but I usually swap each year on where I stay for the night, even though I see them both on Christmas. This year I'm spending it with my boyfriend though, which is exciting! I absolutely love The Pogues and Kirsty MacColl's Fairytale of New York. I know a lot of people don't like this song but every time I hear this I can't help but sing along because it gets me in such a Christmassy mood! Me and my mom used to have a tradition where I was allowed to open up one present on Christmas Eve, the rest had to be opened on Christmas Day! It always got me in the mood for Christmas, but also got me restless since I wanted to see what else I got! Seeing all my family. We don't really have many traditions with my family at Christmas, we tend to make it up depending on who is where! One thing we do tend to do though is visit all the family that we rarely see throughout the rest of the year. We usually go to my Aunties and everyone comes to visit. Ours is fake. It's black and has tinsel type branches. It looks really pretty with our fairy lights around it! We tend to keep it simple and don't decorate it too much. 9.What is your all-time favorite holiday food/sweet treat? This is actually a difficult one... Even though they're not exactly seasonal I love my Celebrations chocolates around this time of year! I only tend to get them around now, so they always get me in the Christmas mood. Another not-so-seasonal favourite I relate to this time of year is Wensleydale with Cranberries cheese. I suppose the cranberries do make it more seasonal but it is available all throughout the year! It tastes so creamy and I love it on crackers with our little pick n mix tables with the leftovers from dinner. Mmm! 10. Do you like giving gifts or receiving gifts better? Well, of course I love receiving gifts! I always get excited to see what people have got for me. 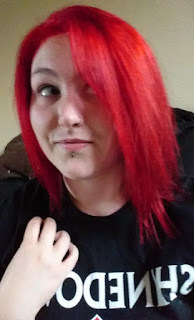 I'm one of those people who honestly doesn't care about the price as long as you bought it for the fact it made you think of me, or you thought I'd like it! If someone pays £2 for something that they think I'd like, I much prefer that to if someone pays £30 for something just because it's more expensive! I do actually love buying gifts too though! I find it so fun to find what I think people would want and enjoy! It's just so nice to give the people you're close to something that you have thought about and think they will like. So in terms of the question, I think I enjoy both equally. Again this is another difficult question... I think I have to say my puppy (who is now 10 or 11...). That was a great present... Or my drum kit... they were amazing too! If the presents are a simple shape, then I can happily and proudly say that I am a pretty decent wrapper! if the shape goes anything outside the norm, I tend to struggle a bit but still give it a good go! And please. Don't. Overdo. The. SELOTAPE! There are quite a few. I always remember spending it with my aunty, her partner, and my dad. I remember the one year when I was pretty young, she said she'd bought us a tea set, with mugs and a teapot and to be honest, I was pretty disappointed! Turns out it was a PS2 for me and my dad and I was so so excited! We ended up setting it up and playing most of the day! It was such a good time. I also remember when I got given my drum kit, for months my dad had been saying that we can't get drums because of our neighbours, and that he was just going to get a small drum machine for mine and his small band. I went to bed on Christmas eve with no drum kit in site and my uncle was staying round for the night. I woke up the next morning before everyone else (my dad and uncle had a hearty amount to drink on the eve!) 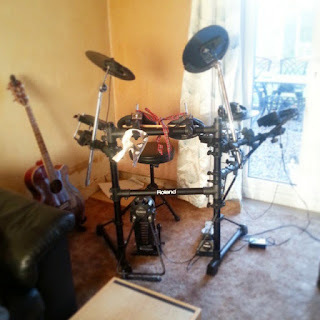 and went downstairs to find a whole electronic drum kit set up waiting for me! I burst into tears and started screaming, I hadn't even noticed my uncle asleep on the sofa! I ran upstairs and threw myself on my dad sobbing with happiness! I think it also made his day... There are so many other good Christmas memories I have, but those jumped out at me first. I'm not really sure, I think I just faded out of it and knew that he wasn't real after a while. I didn't let my mom know that I knew though because it meant that the magic of Christmas was still there! We still set out mince pies and carrots, and she still wrote me notes from Santa thanking me for what I'd left for him and the reindeer. She was lay down with me the one night and we were just talking and she said that Santa wouldn't be visiting and I asked her why, she said because he doesn't exist and my response was 'Yeahh, I know...' and she was surprised and kind of annoyed; because she HATES carrots and hated having to get up to do it for me! It was a good time to be honest. I used to make new years resolutions, stick to them for a month and then give up. I'm not going to bother with resolutions this year because I know I won't stick to them. I'm just going to try and evaluate myself and my life and try to just improve a few little things. Being able to spend it with my family and friends. This is really important for me and they are what make my holidays memorable and special. 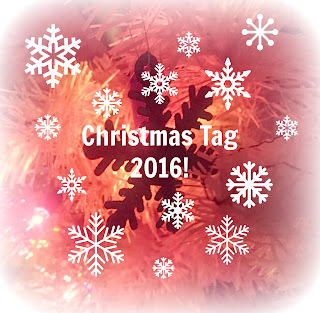 So that was my Christmas tag! 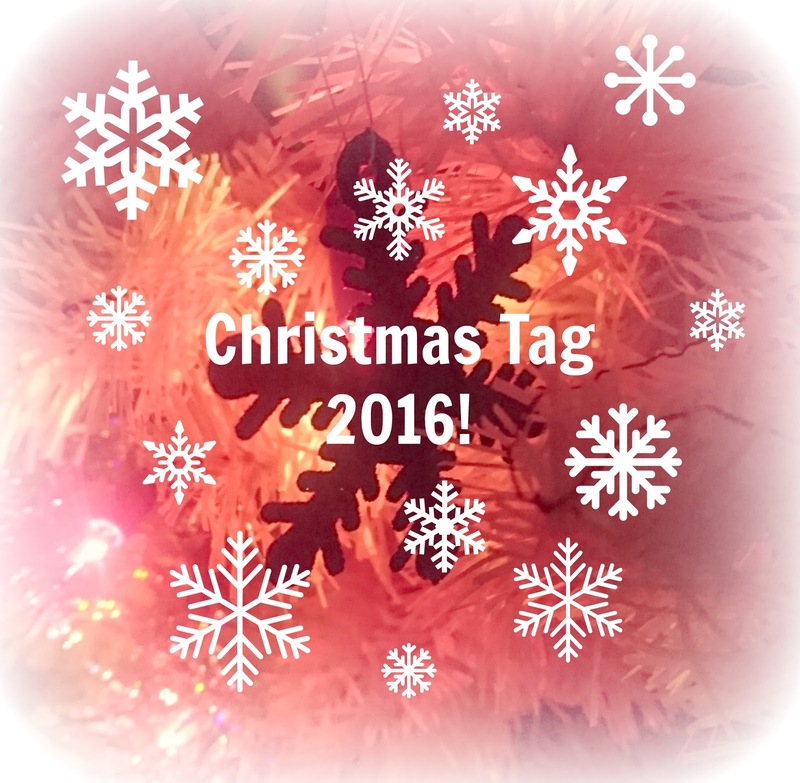 I'm going to tag everyone that reads it because I love seeing what people get up to at Christmas! I've you have done this tag then please let me know because I'd love to see them!